Pharmaceutical reps are tasked with storing their inventory in a responsible manner. While you may store your pharmaceutical inventory in your home office closet, car, or cabinet, this is not ideal. Instead, invest in a climate-controlled and safe storage unit. Boxstars provides those in the medical and pharmaceutical industry with reliable, state-of-the-art storage units conveniently located in Denver, Colorado. With our top-notch team and easy location, you’ll have quick access to your inventory at all times. 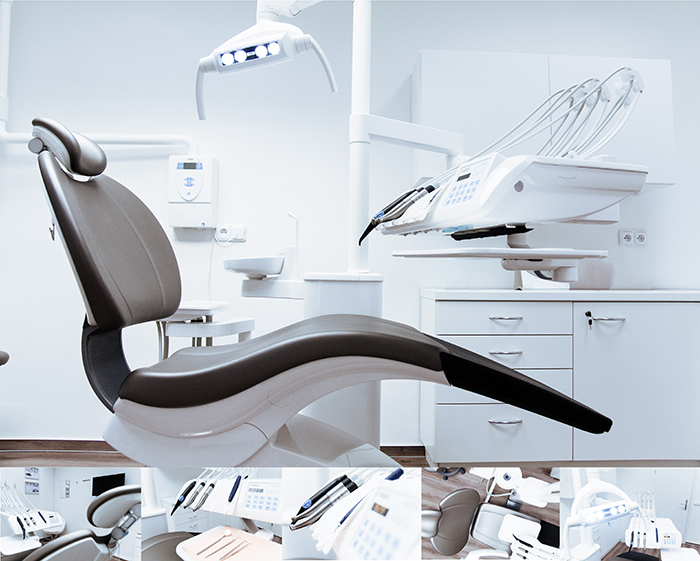 We know your medical inventory needs to be kept at a specific temperature. Our climate-controlled storage units ensure your inventory is stored properly and away from damaging weather elements. We understand how important these medicines are to your clients and your job. To provide extra peace of mind, we include up to $2,000 worth of your items on our insurance policy at no extra cost. You can have confidence knowing your inventory is stored safely at all times. 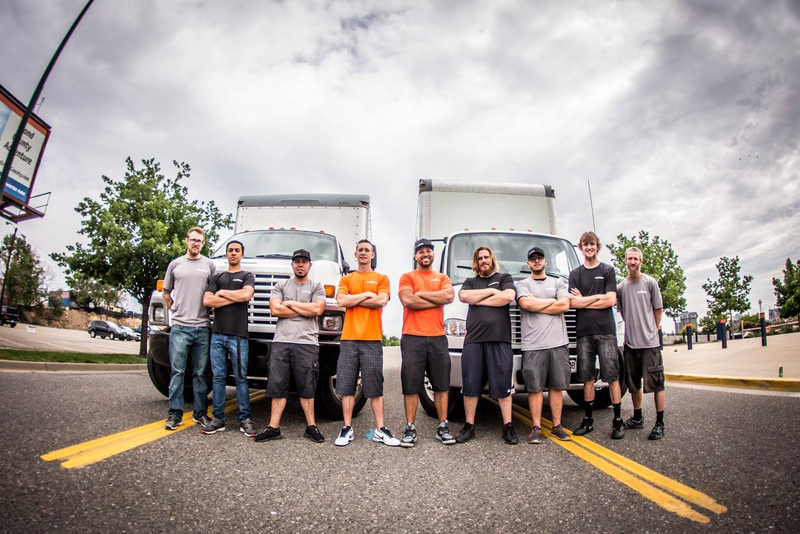 There’s a reason we’re the top storage company in Denver and have the raving customer reviews to prove it. We go to great lengths to guarantee our clients have a world-class storage experience. We want only the best-of-the-best handling your pharmaceutical inventory. That’s why we employ a rigorous hiring process complete with a thorough background check. As a pharmaceutical rep, you’ve got enough to worry about between scheduling sales meetings and meeting with clients. Let us take care of packing, moving, and storing your inventory. Whenever you need your inventory, give us a call and we’ll have it ready, or can drop it off to wherever you may be. Give the Boxstars team a call or click below to receive a free storage quote today.